Are you looking for quality assurance engineers? Are You Looking For Banking Software Development Company? 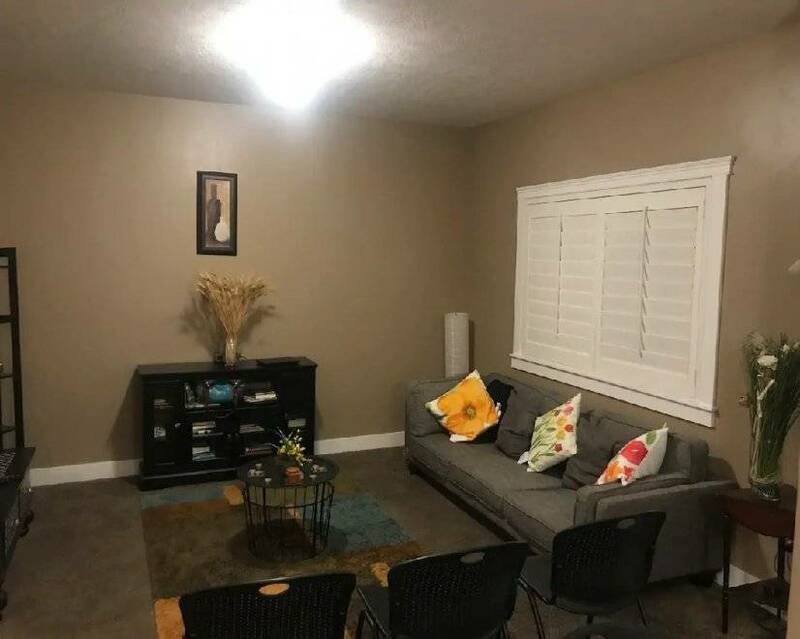 Description: Room for rent includes utilities and WIFI. Address: 1278 E. Brockway Circle, Salt Lake City, UT 84117. Contact Byron at: 385-355-0383. Are You Looking For IoT Software Development Company?